The AmarBio line is born from the Amari tradition. 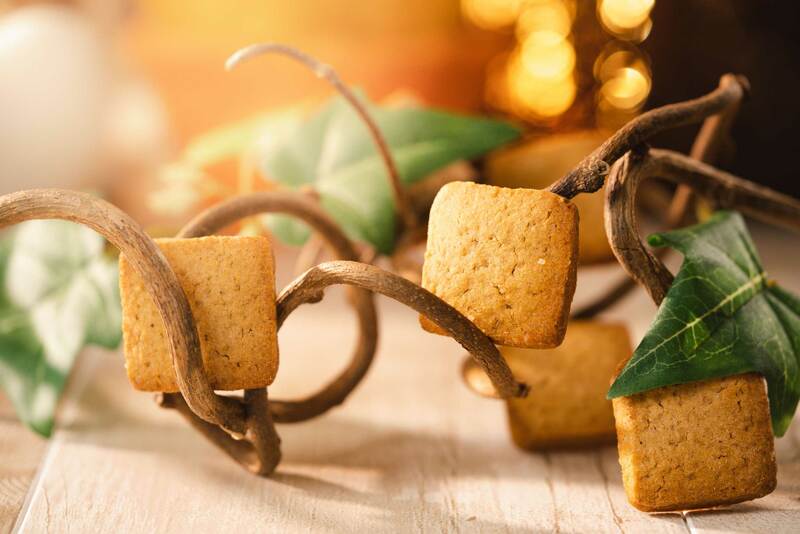 Fragrant biscuits handmade in Tuscany with organic and certified ingredients. 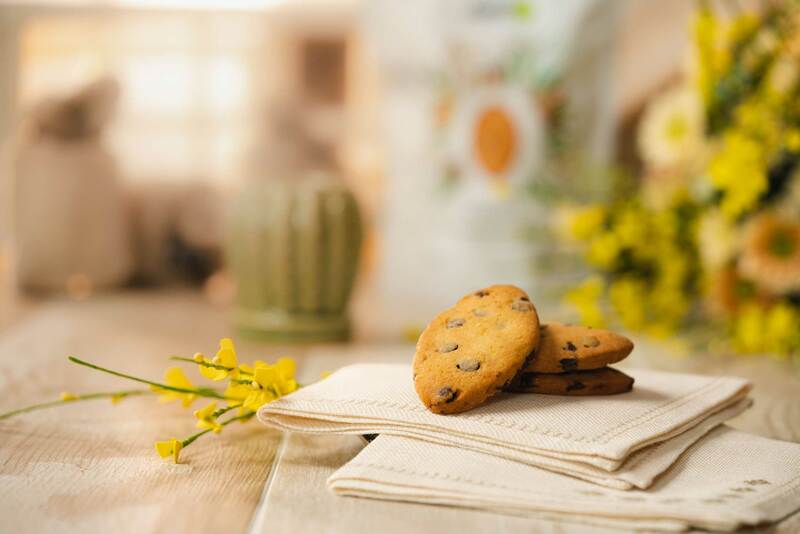 Stone-ground spelled flour, wholemeal flour, rice flour, ginger and lemon are some of the carefully selected ingredients that make the AmarBio biscuits unique and with a strong character, inspired by the flavors of the Mediterranean. 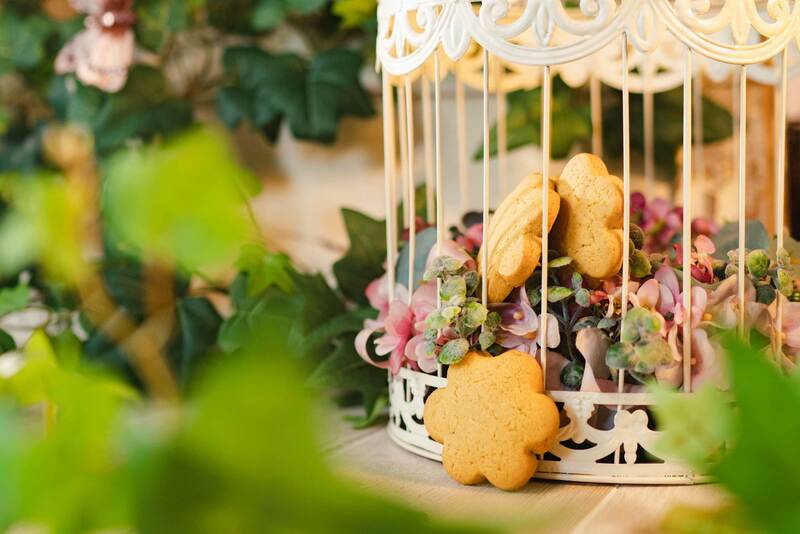 A healthy and at the same time tasty choice, an excellent bio biscuit for breakfast to soak in milk or hot tea, as a dessert or as a sweet interlude.